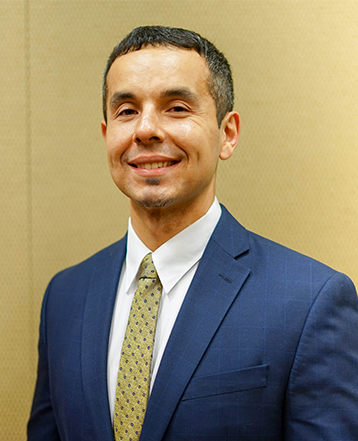 Jorge A. Ramos joined Pacific Justice Institute as the full-time staff attorney to open PJI’s Seattle, Washington office in 2018. He received his Juris Doctor degree from the Seattle University School of Law in 2010 and was admitted to the Washington State Bar in 2011. Ramos’ seven years of expertise in various jurisdictions, practicing many areas of law, complements PJI’s desire to take on the many religious liberties issues emerging in Washington State. Ramos additionally brings a significant talent in giving legal advice to Spanish-speaking clients. Ramos advances the mission of non profit legal defense organization—his previous cases and legal acumen equip him to help our street preacher clients preserve their freedom to spread the gospel in Washington State. And he delivers legal representation to our clients who seek religious asylum from persecution in other countries due to their Christian faith.